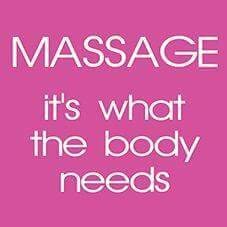 Massage Therapy Is Part Of Healthy Living! Getting regular massages offers more than just therapeutic effects to your body. Why IS massage therapy so effective ?🤔 Let’s try to break down why massages work so well!